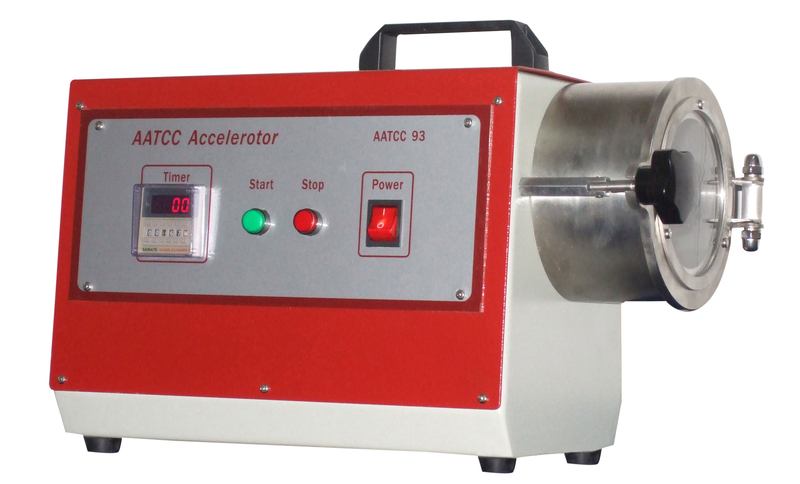 TN1158 AATCC Accelerator Abrasion Tester-TONNY INTERNATIONAL CO.,LTD. 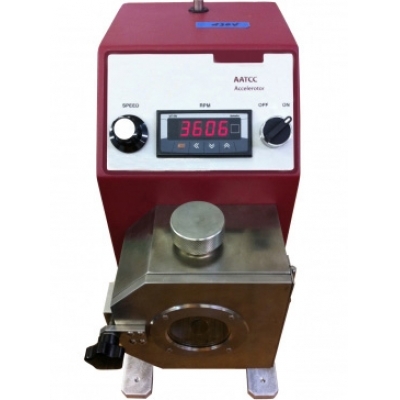 To rapidly determine wet and dry abrasion resistance of flexible materials including textiles, paper, leather and plastics. 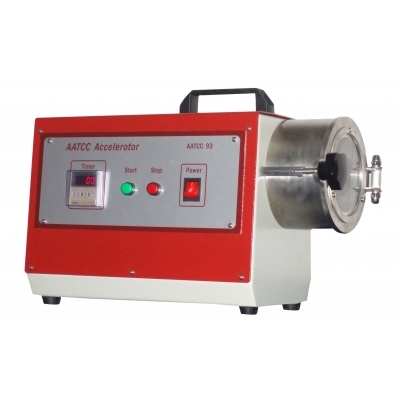 Samples are rapidly tubled within a cylindrical test chamber lined with an appropriate abrasion material. The tumbling action is provided by a propeller shaped rotor for a predetermined time at a predetermined speed.